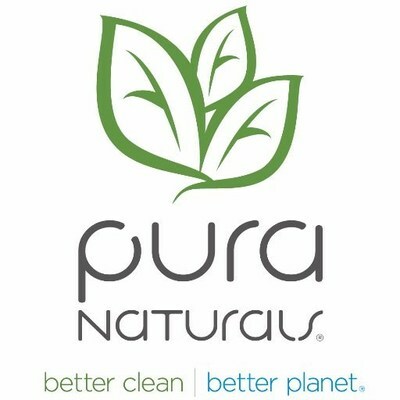 LAKE FOREST, Calif., May 31, 2018 /PRNewswire/ — Pura Naturals Inc. (OTCQB: PNAT) (“Pura” or the “Company”), makers of eco-friendly earth-conscious cleaning products, today announced that the Company attended the National Hardware Show at the Las Vegas Convention Center in Las Vegas, Nevada earlier this month showcasing the Company’s new Grease Beast product line targeted to the audiences in the broad home improvement and hardware industries who attended the show. 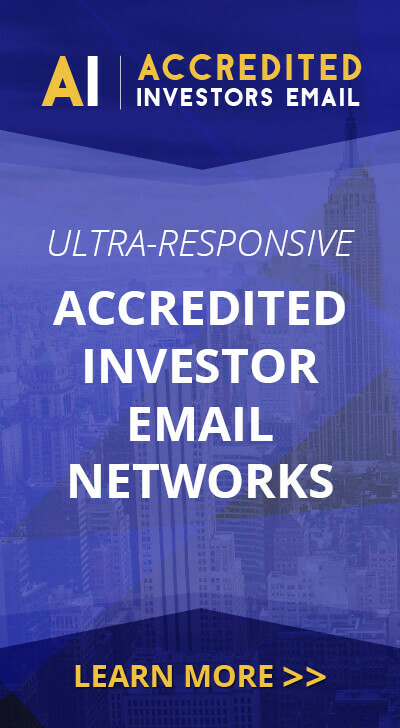 The Company recently developed the brand and product line together with Jordan Miller of Jordan Miller and Associates, and Jim Breech, newly appointed Vice President of Sales. During the show, the Company was able to present the Grease Beast line of products to some of the largest retailers in the United States as well as international distributors in North and South America and China. The Company received significant interest for all products displayed. Through the attendance at the National Hardware Show, the Company is proud to report that the Company has been invited to attend a major hardware cooperative chain’s convention, where the Company will demonstrate and sell the Grease Beast line of products to buyers for the stores. Also stemming from the attendance at the National Hardware Show, the Company is in discussions with one of the largest home improvement chains in the country for national sales, has engaged representatives of several well-known retail outlets, and has demonstrated the products to a familiar figure in the television commercial-infomercial sales space.